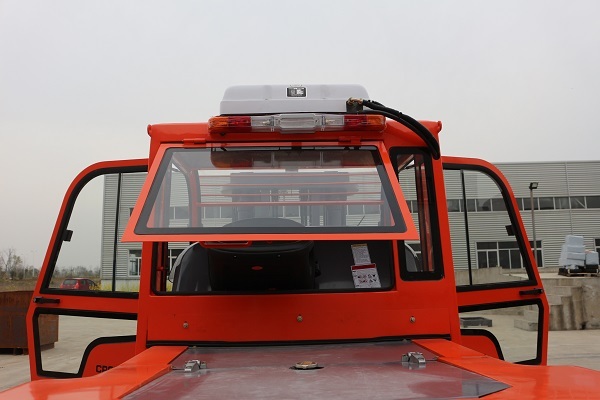 Using high strength door frame channel, the structure is more robust, user-friendly design of the door frame, a wider field of vision, lift rod assembly shock absorber landing buffer cylinder, a good guarantee of the safety of goods. 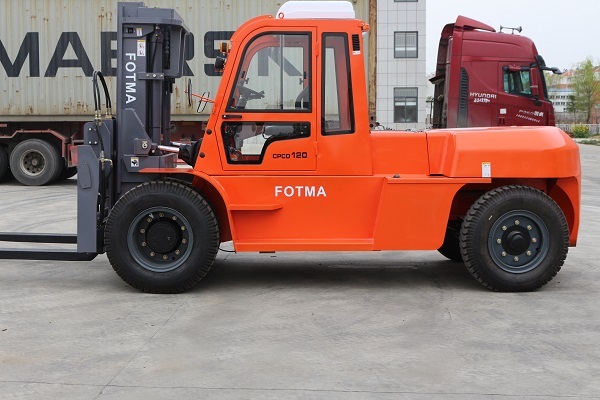 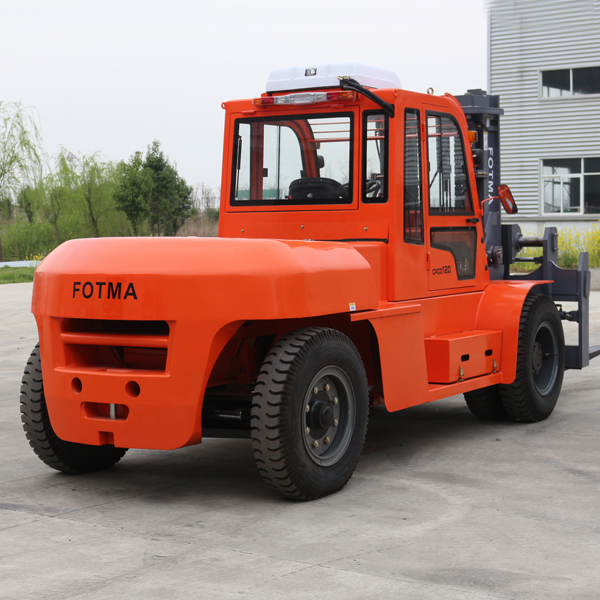 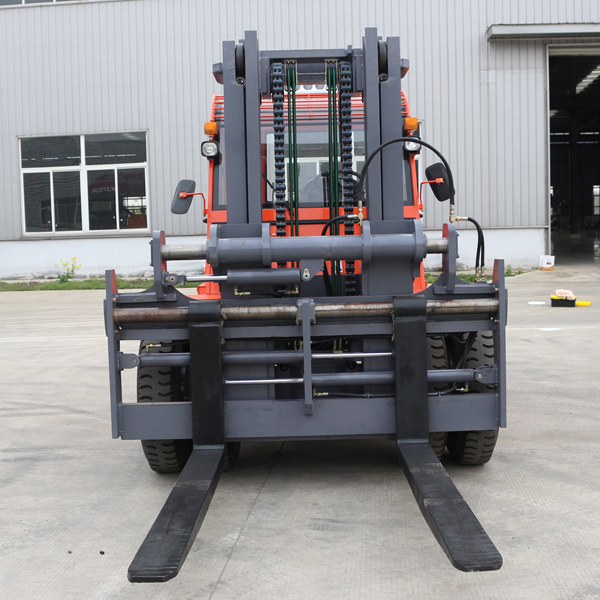 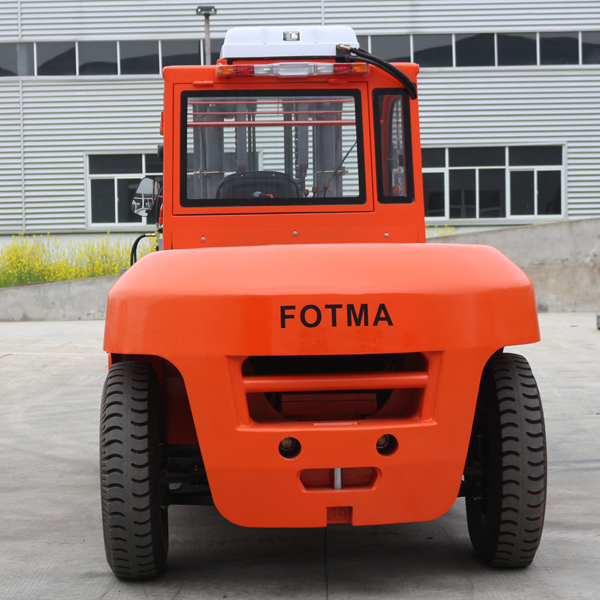 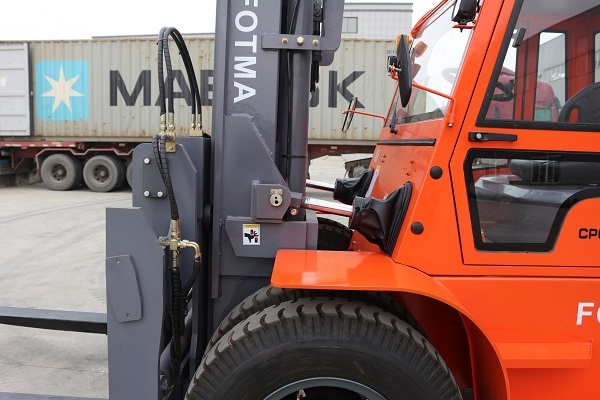 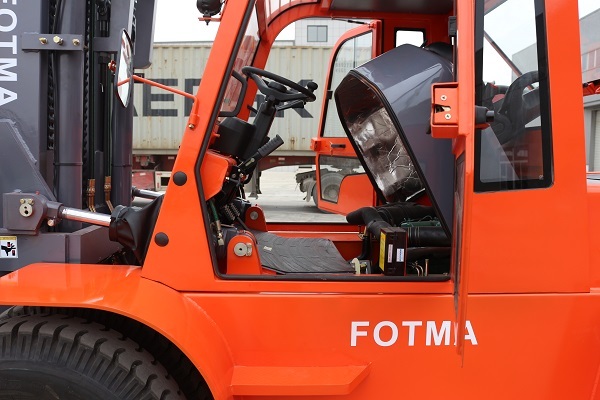 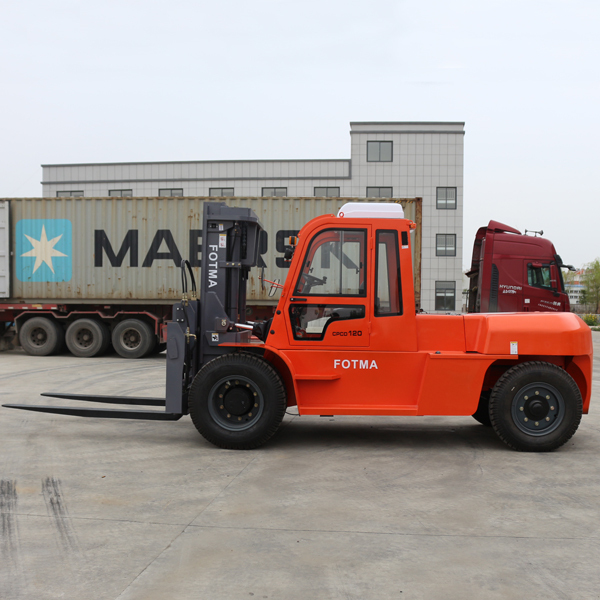 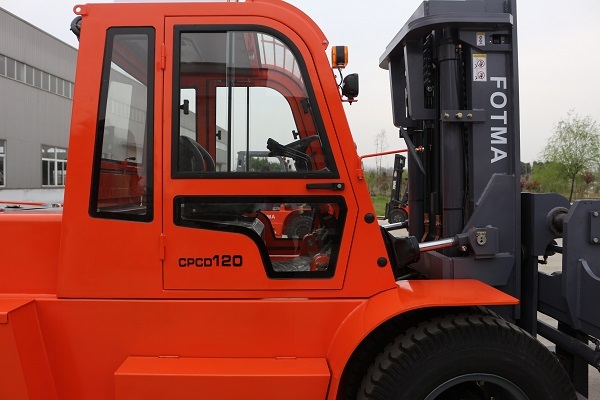 Choose the heavy drive shaft to ensure the safety performance under any working condition, the strong and strong driving shaft is more durable, and guarantee the service life of the forklift. 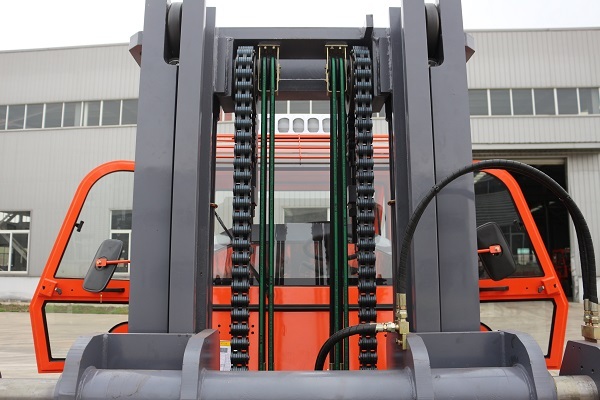 The use of advanced hydraulic system technology, an effective solution to the problem of heating system, the protection of the center of the system, the effective transfer of power, and save your cost. 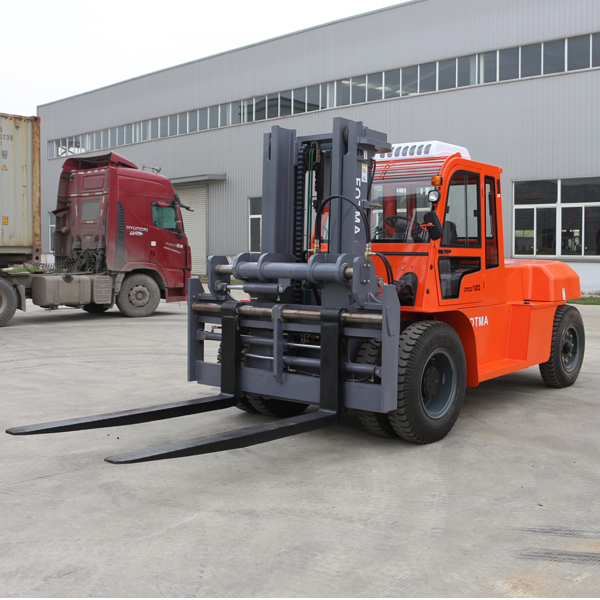 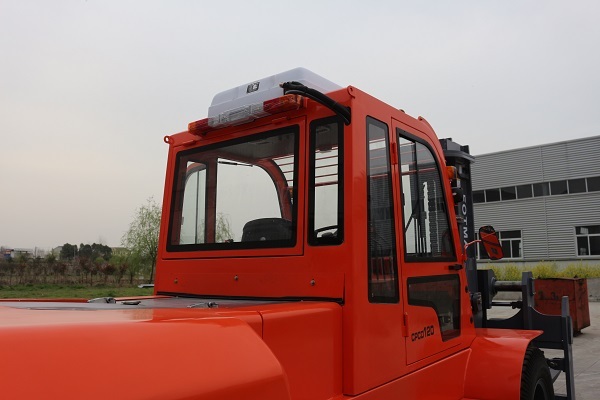 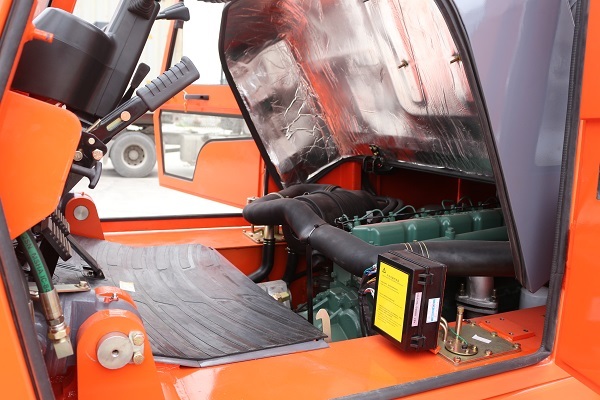 With imported Isuzu engine, MITSUBISHI engine for principle, strong and reliable engine forklift power system with stability, and good environmental protection.